I am constantly inspired by the accomplishments, in the face of significant challenge, of our TVD community. Please join me in supporting Cathy Quon and the PurpleStride community and their fundraising walk to end pancreatic cancer. The link to her personal fundraising page is here. 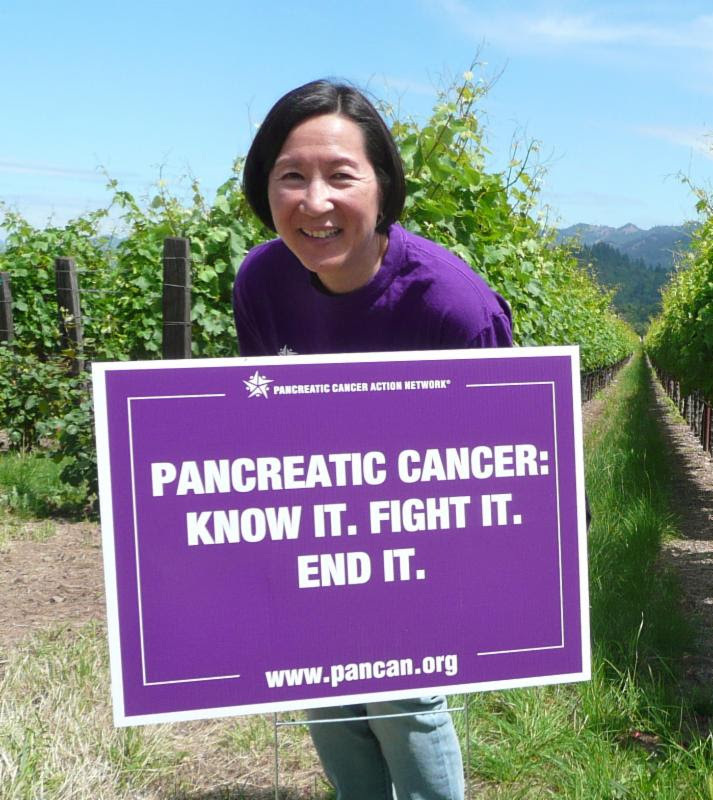 “This June 3, I will participate in PurpleStride San Francisco, the walk to end pancreatic cancer, in support of the Pancreatic Cancer Action Network (PanCAN). Pancreatic cancer is the world’s toughest cancer with a five-year survival rate of just 9 percent. But through PurpleStride, you can help improve patient outcomes and help PanCAN double survival by 2020.